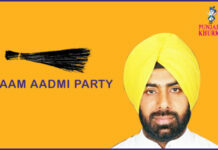 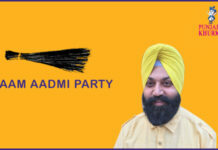 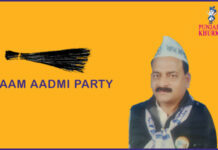 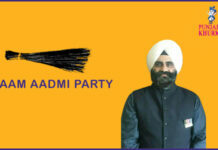 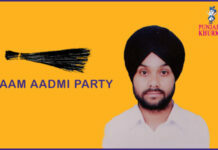 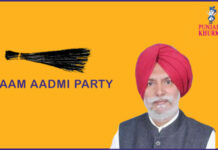 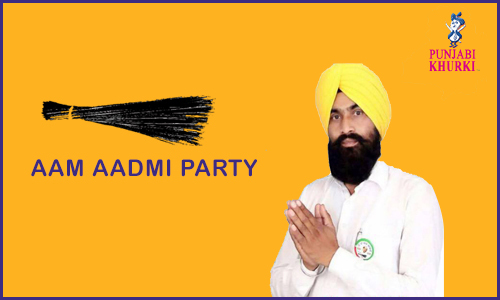 Vernacular journalist Kulwant Singh Pandori is party’s Mehal Kalan (Reserve) candidate. 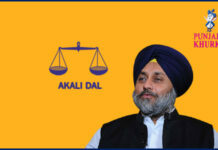 Mehal Kalan is one of the 117 constituencies of Punjab Assembly. 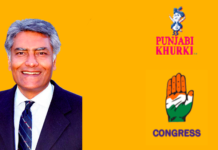 Shrimati Harchand Kaur of Indian National Congress is the current MLA of Mehal Kalan Vidhan Sabha seat. 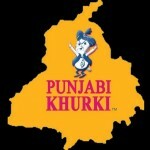 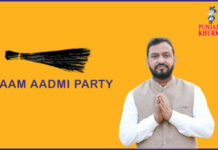 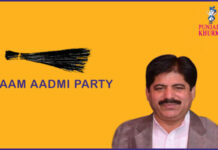 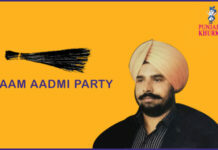 Its constituency number is 104 and is located in Barnala district of Punjab. 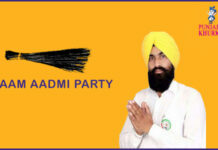 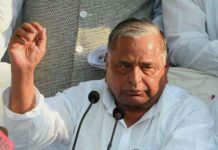 It comes under the Sangrur Lok Sabha constituency. 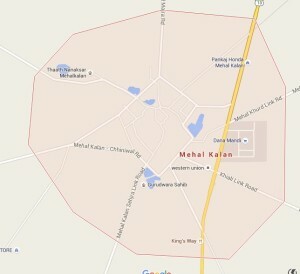 Gangohar, Khiali, Sehjra, Kalal Majra, Pandori are the villages close the us Mehal Kalan. 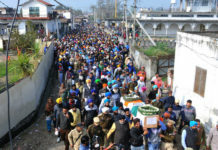 Mehal Kalan is surrounded by Raikot Tehsil the uswards North, Sherpur Tehsil the uswards East, Sehna Tehsil the uswards west, Barnala Tehsil the uswards South. 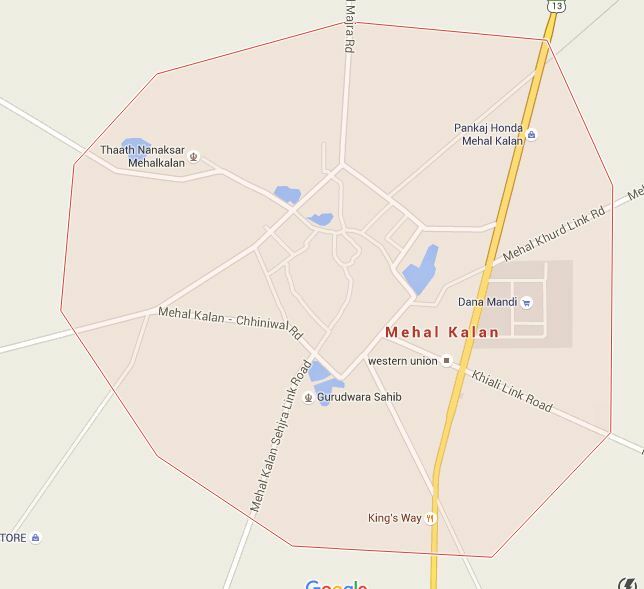 Raikot, Barnala, Ahmedgarh, Malerkotla are the nearby cities the us Mehal Kalan.